In this guide to red velvet cake I’m sharing tons of details about the history, origins & delicious characteristics of red velvet, along with all my favorite red velvet recipes. Red velvet cakes & cupcakes, red velvet cookies, tons of out of the box red velvet treats, and everything in between. 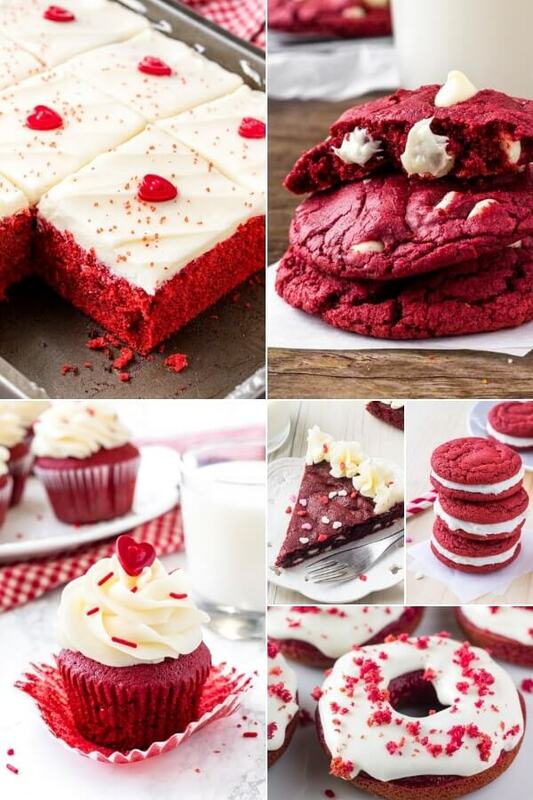 It seems like red velvet cake has taken the world by storm. 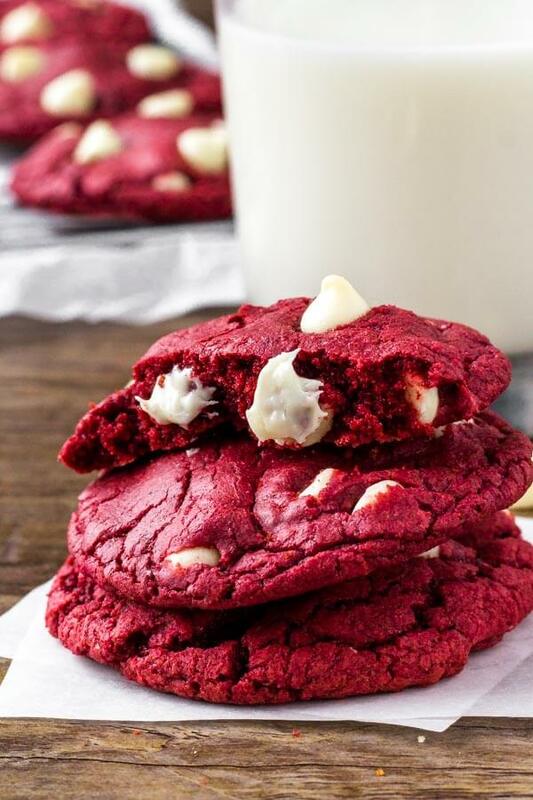 But do you know what really makes red velvet so delicious? Today I’m sharing all about this iconic cake, and including all the best red velvet recipes around. Get your baking apron on – because we’re about to dive in. 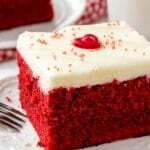 Red velvet cake is a classic American recipe. The cake is known for its super moist texture and soft crumb, mild chocolate flavor, slightly tangy taste, and rich red color. The mild chocolate flavor is due to a little cocoa powder in the batter, and the tanginess comes from using buttermilk and vinegar. It’s typically frosted with cream cheese frosting, which makes for an impressive looking cake. In red velvet cake recipes, you’ll typically see cocoa powder, buttermilk, vinegar and red food coloring. All these ingredients together help create the hint of chocolate, tanginess, soft texture, and beautiful bright red color. So is Red Velvet Cake Chocolate? No. Chocolate cake has a much higher percentage of cocoa powder in the recipe to give a much richer chocolate flavor. As well, chocolate cake is typically made with boiling water or coffee and does not necessarily require buttermilk or vinegar in the recipe. What Makes Red Velvet Red? 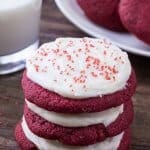 Originally, red velvet cake only had a hint of red. When the acid from the vinegar and buttermilk react with the cocoa powder, it gives the cocoa powder a reddish tinge – therefore giving the idea of a red cake. 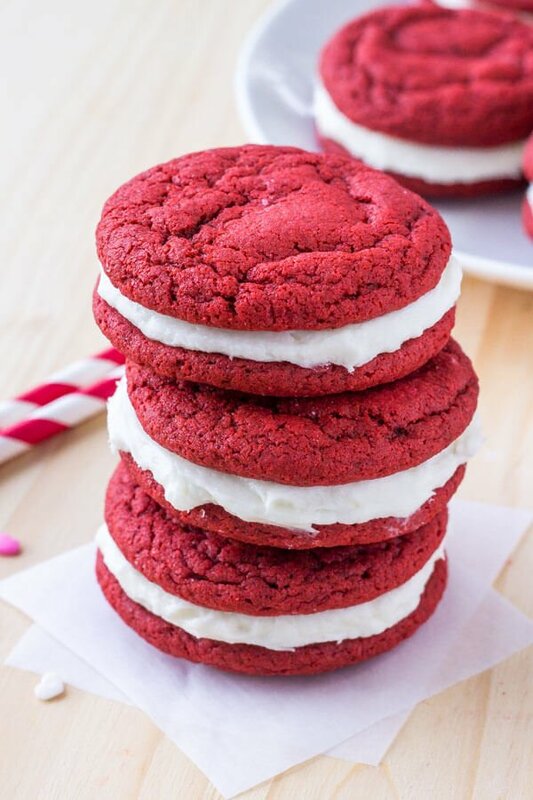 Over time, the red velvet recipes started calling for red food coloring to exaggerate the bright red color. 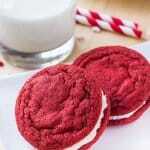 Where did Red Velvet Originate? The history of red velvet cake is a little bit up for debate. Some people say that it’s from the Southern US, others say it’s from the North. 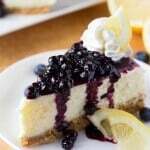 The idea of a velvet cake originated in Victorian times. At that time most cakes had a drier, coarser crumb – so the idea for a cake that was extra tender with a velvety smooth texture was very popular. 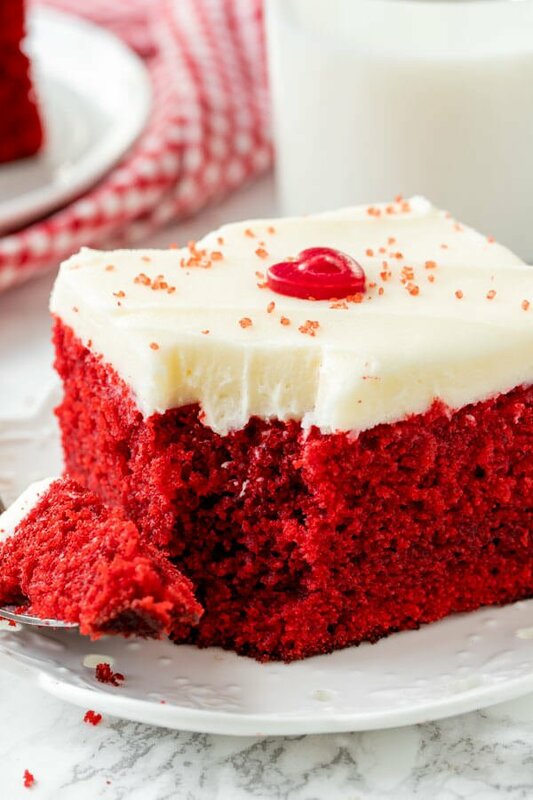 Around the early 20th century, the idea for a lightly flavored chocolate cake collided with velvet cakes – creating the early idea of a red velvet cake. The name was in contrast to Devil’s food cake with it’s rich, dark brown color. Over time people wanted the cake to be more red to reflect the name – and eventually, people started adding red food coloring to the cake. The Adams Extract Company claims to have invented the modern red velvet cake, and some people also say that the Astoria Hotel in New York City invented the red velvet cake. 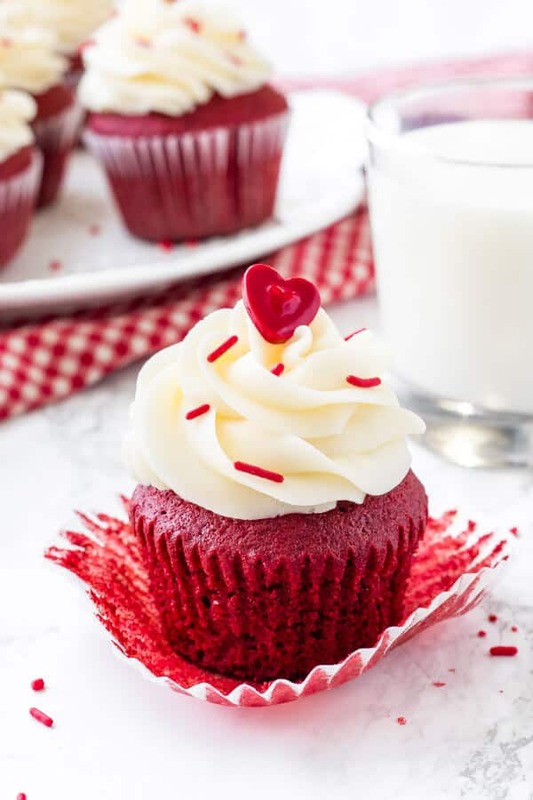 Either way, we know that the idea of red velvet that we know and love today was popularized sometime between about 1920 and 1950 in the United States. 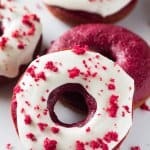 that you knw ALL about red velvet – here’s my favorite red velvet recipes.